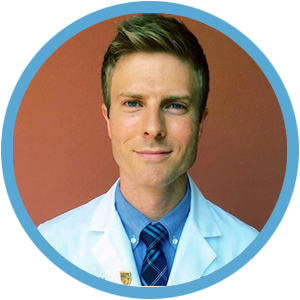 Chad Van Horn, PA-C can help you achieve the beauty you're looking for, using a wide variety of beauty and facial care treatments, available at our Fort Lauderdale location. 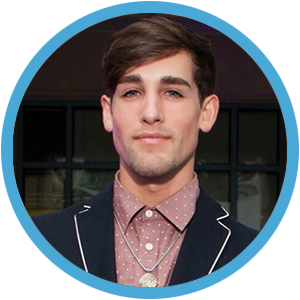 Jordan Rupp, MA-LFS has extensive training with multiple medical devices and specializes in anti-aging and skin care at our Fort Lauderdale location. Like Botox®, Dysport® reduces visible signs of aging and is considered a superb treatment for frown lines around your eyes, forehead, and cheekbones, making your face look more beautiful than ever. Restylane® gives your lips natural volume, while smoothing away wrinkles and fine lines around your lips. All Restylane® products work to enhance facial features and give long-lasting, yet non-permanent results. Get rid of wrinkles with Dysport® beauty treatments. Enhance your facial features with Restylane®. Improve your cosmetics appearance with custom facial care solutions. Get more value from our beauty treatments! 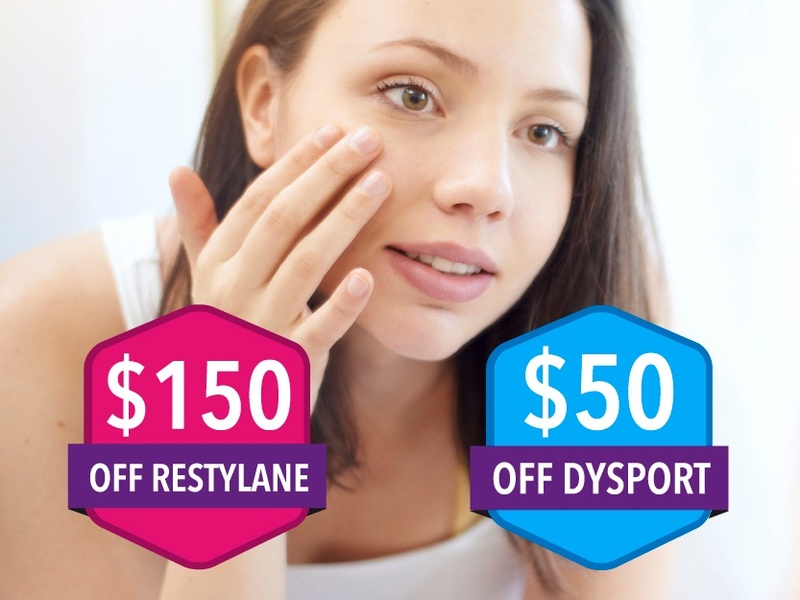 Get $150 off Restylane® fillers per syringe!